Charm + Location = spring market math that finally adds up. Bamboo floors, crazy daylight, great flow. Tired of 1500 sf = a crowded kitchen? Solved. Not to mention optional downstairs master suite w/ swanky renovated bathroom. Generous bedrooms upstairs w/ brand new carpet + easy laundry situation. Hip backyard set up w/ deck + arbor, planter ready. 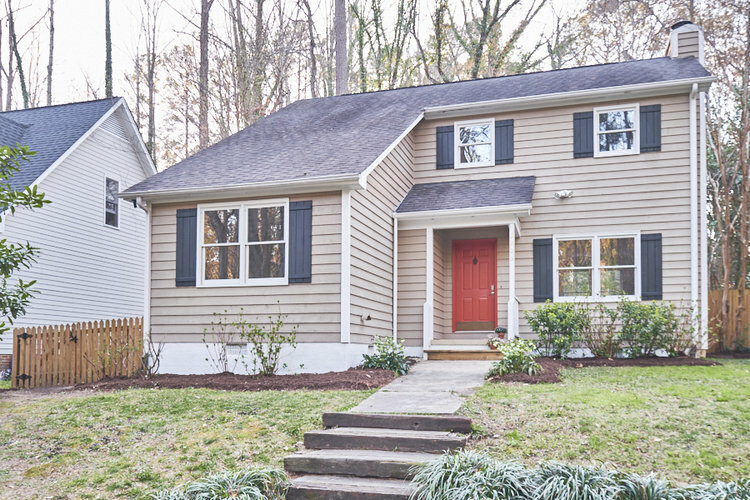 Wooded street + cozy setting will have you double checking commute times to downtown. Yes ~10m. Cross the shared drawbridge, this one’s a keeper.